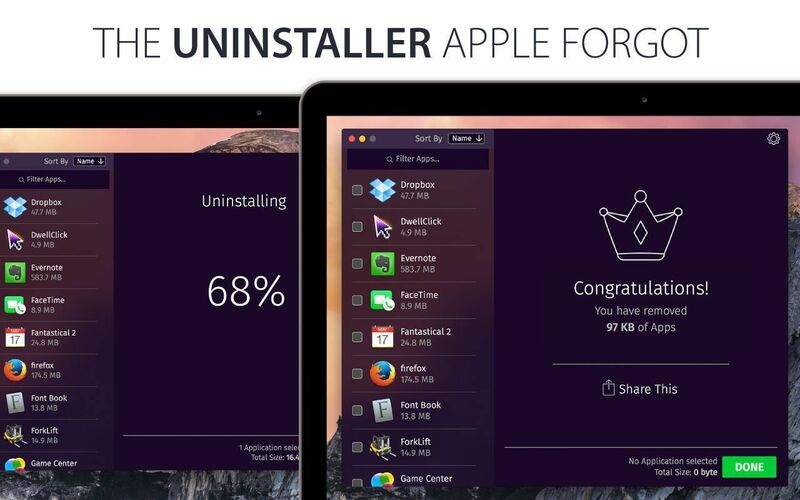 Uninstaller for Mac	No ratings yet. 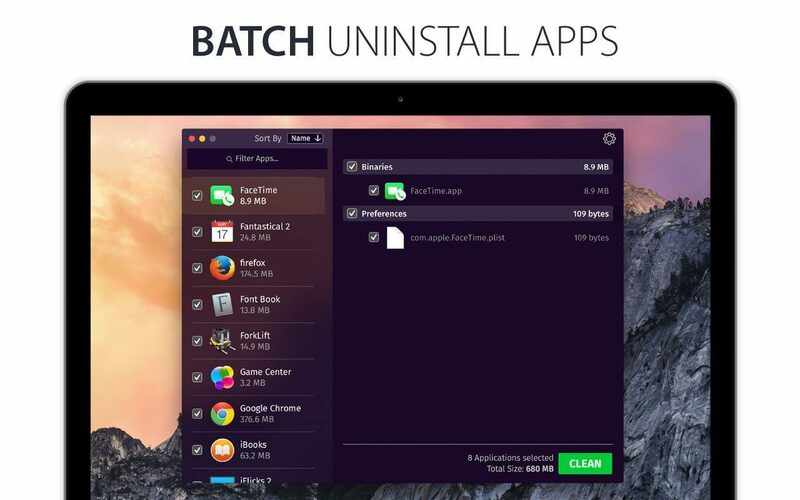 The Simplest, Safest Way to Uninstall Apps on Your Mac. 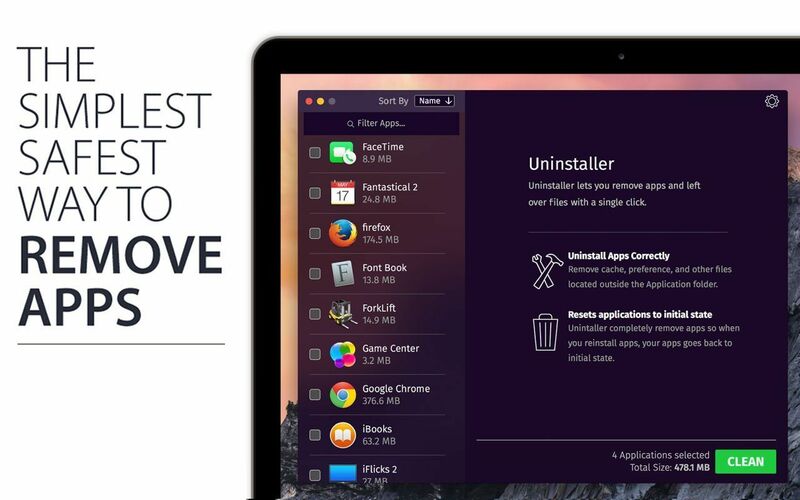 You can use Uninstaller to reduce the number of unnecessary apps and files on your Mac. 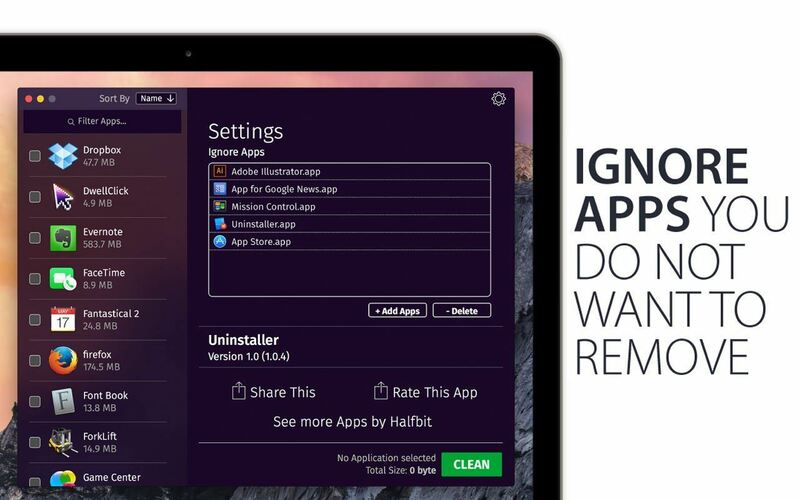 Installing an application distributes many files throughout your system using space of your Mac unnecessarily. 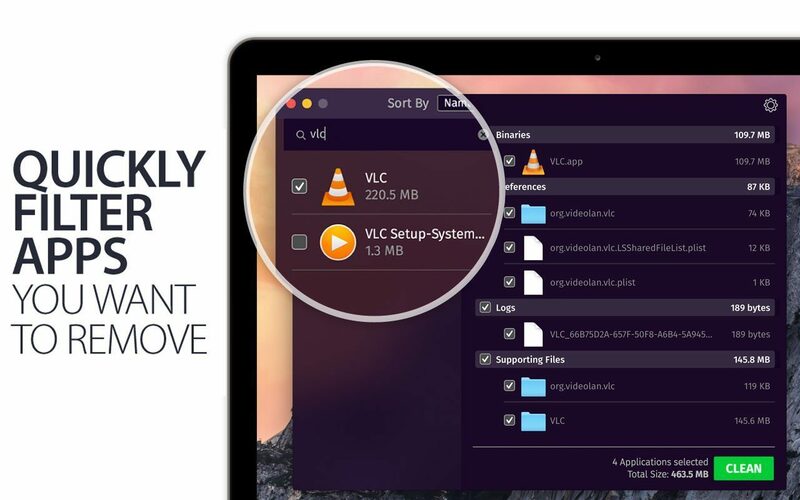 Uninstaller finds all these small files and safely deletes them. Easily adjust your Logitech webcam settings.